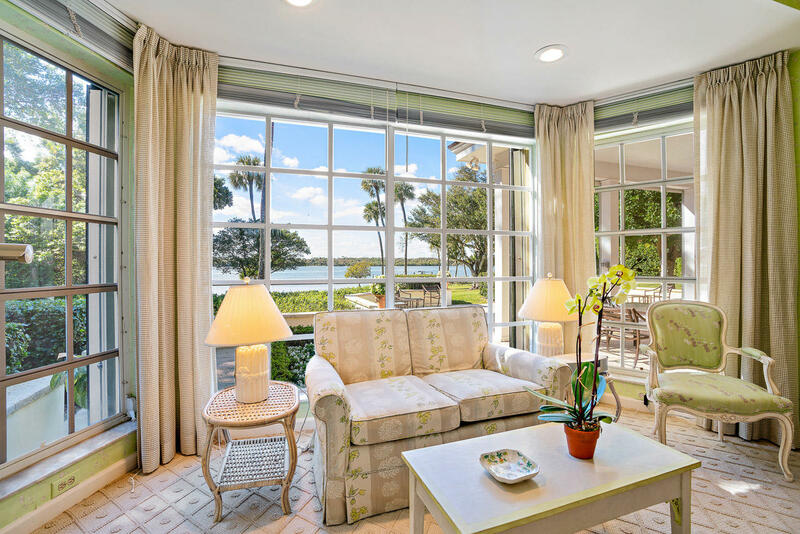 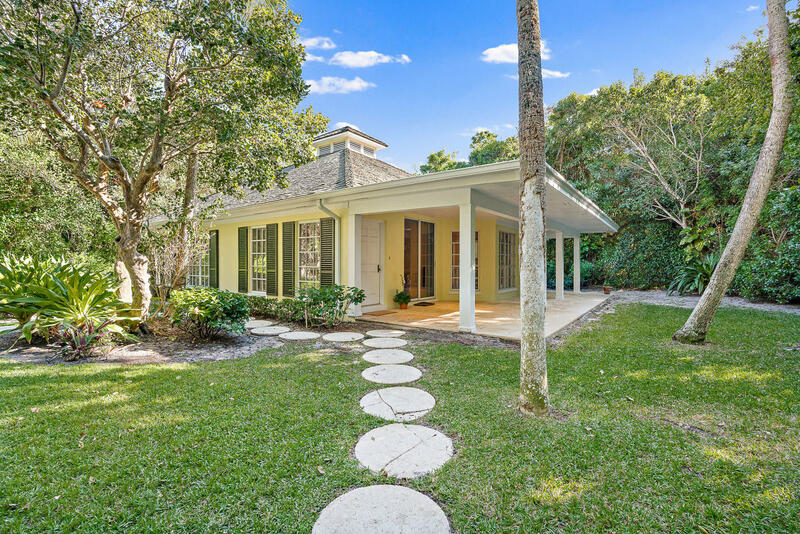 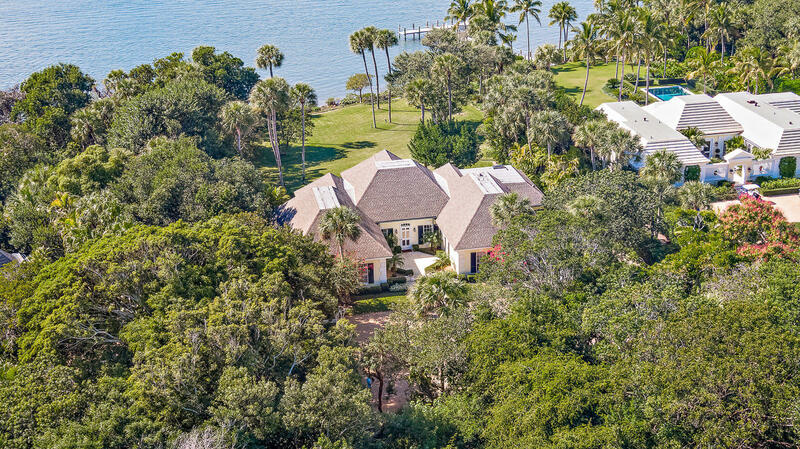 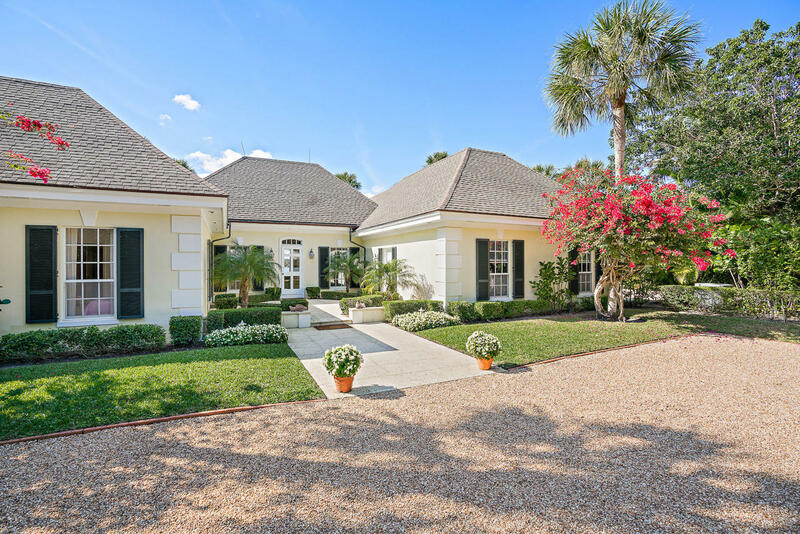 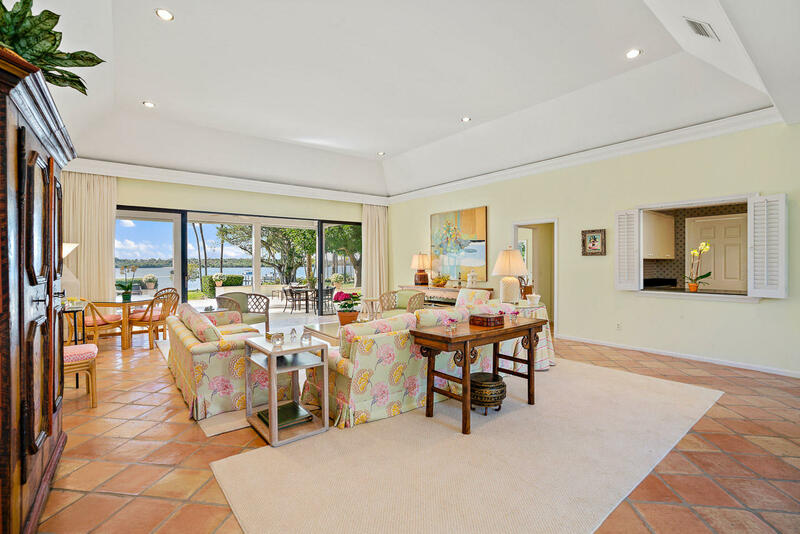 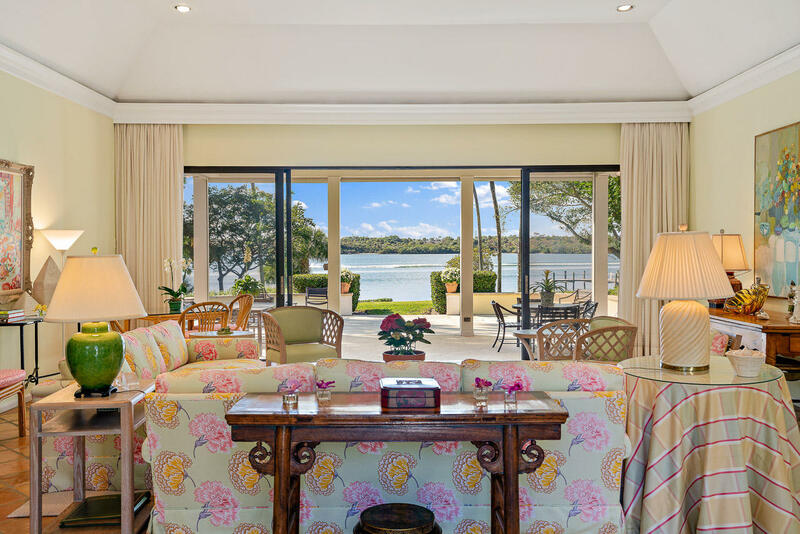 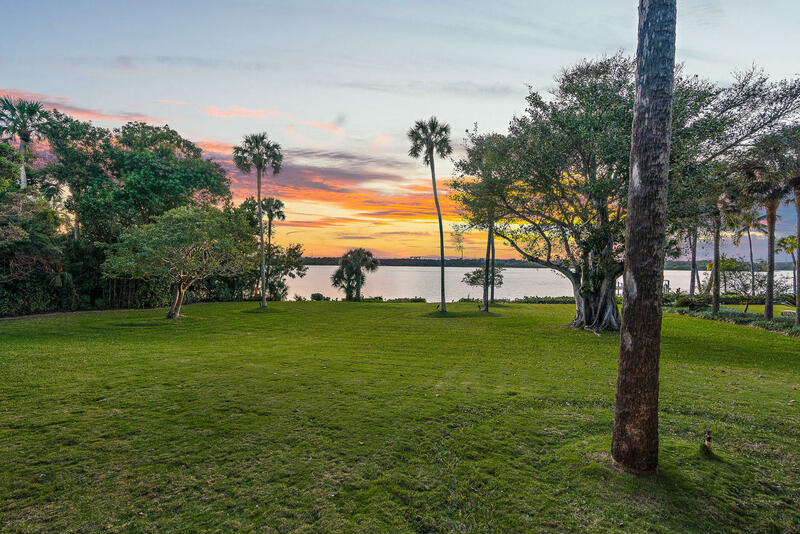 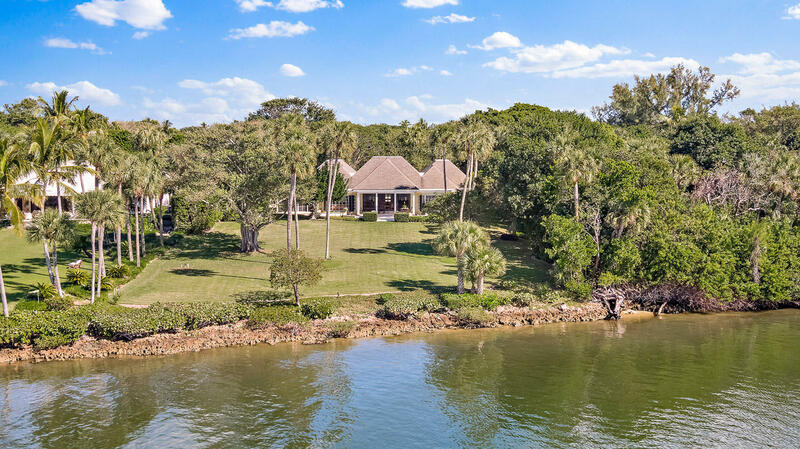 Public Remarks: Enter down a long private drive to this beautiful Jupiter Island 2.9 acre Intracoastal property with wide water, undisturbed views across to a natural sanctuary. 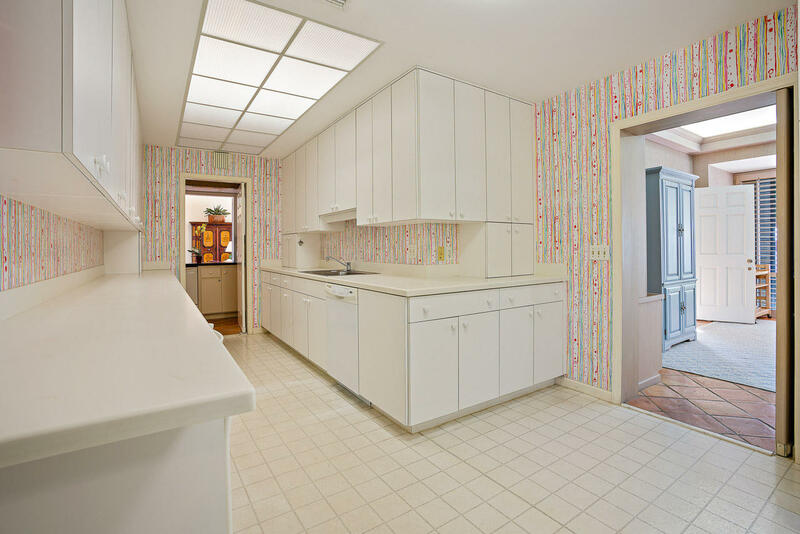 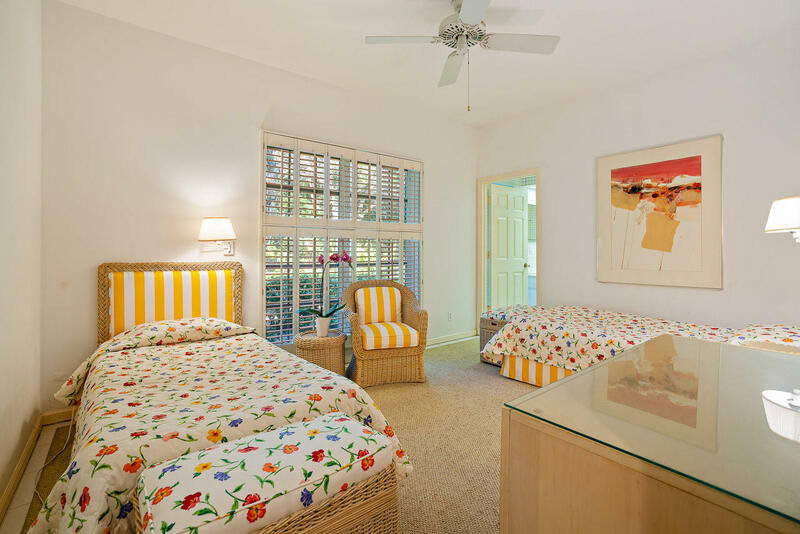 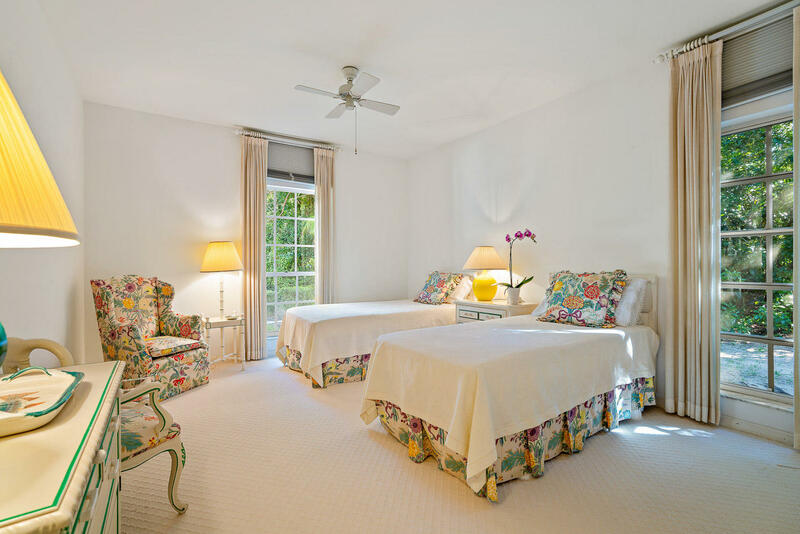 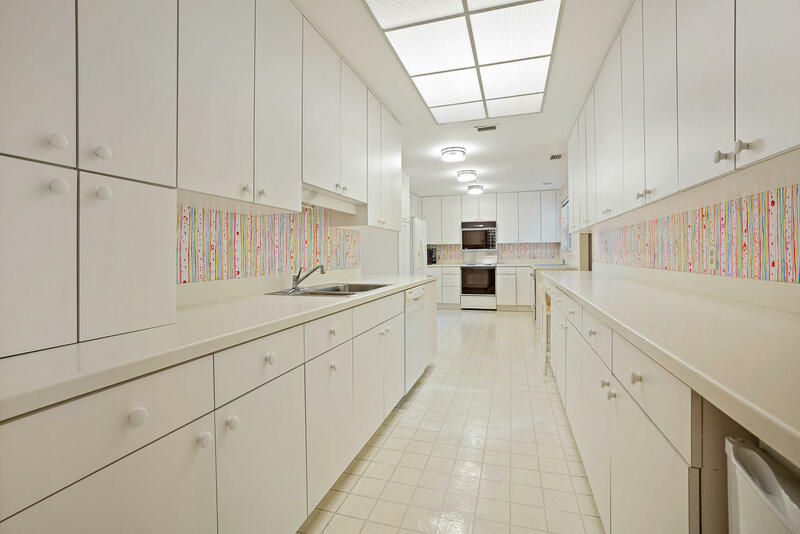 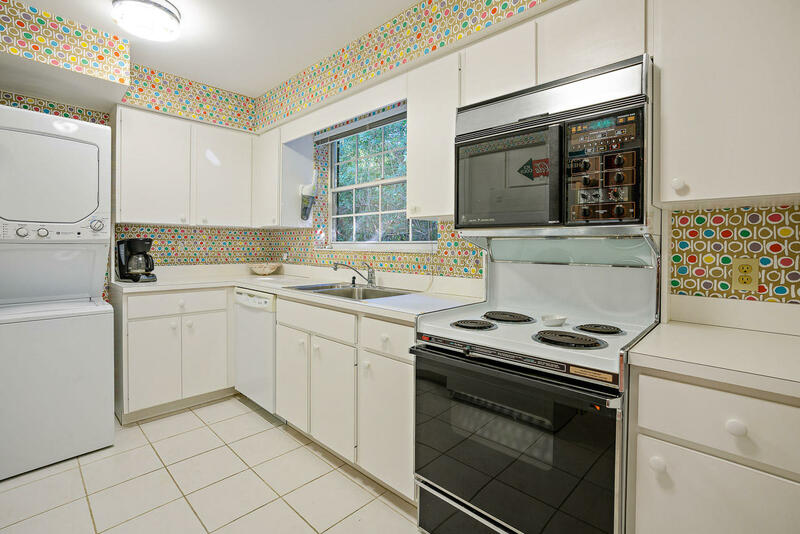 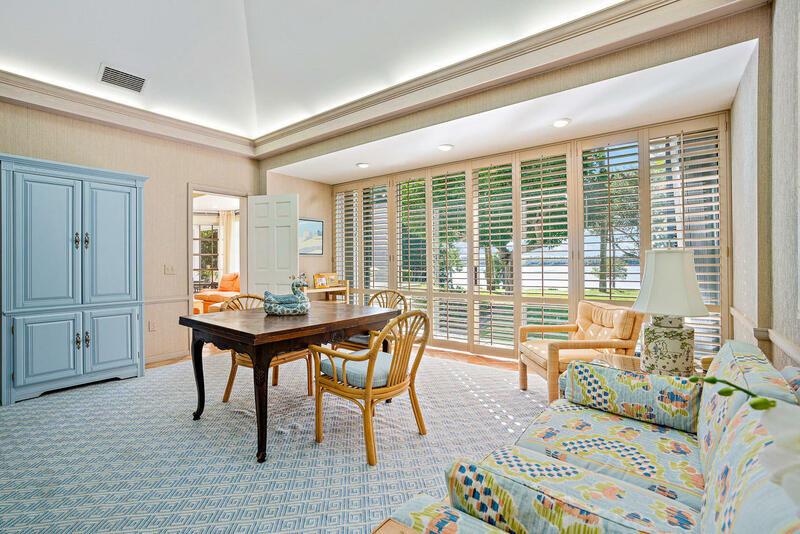 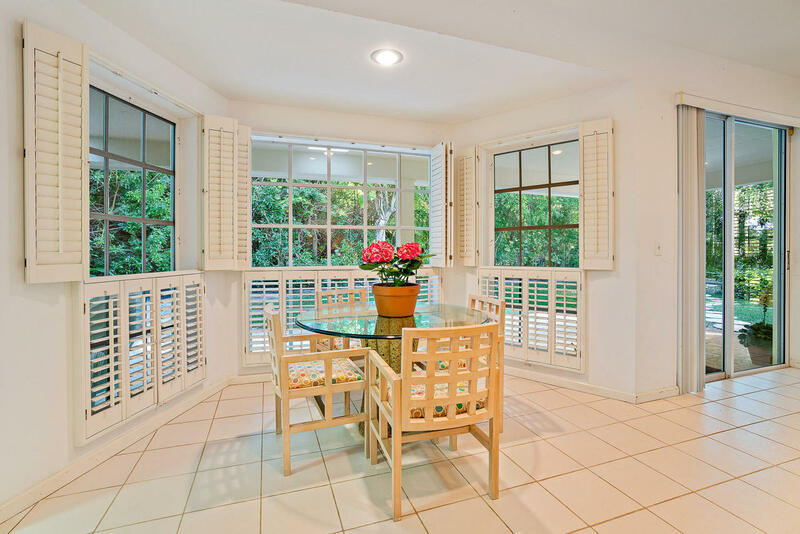 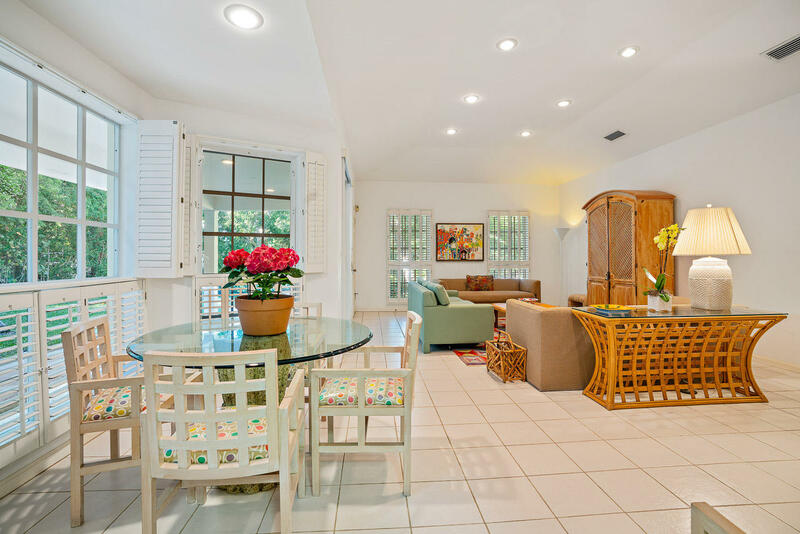 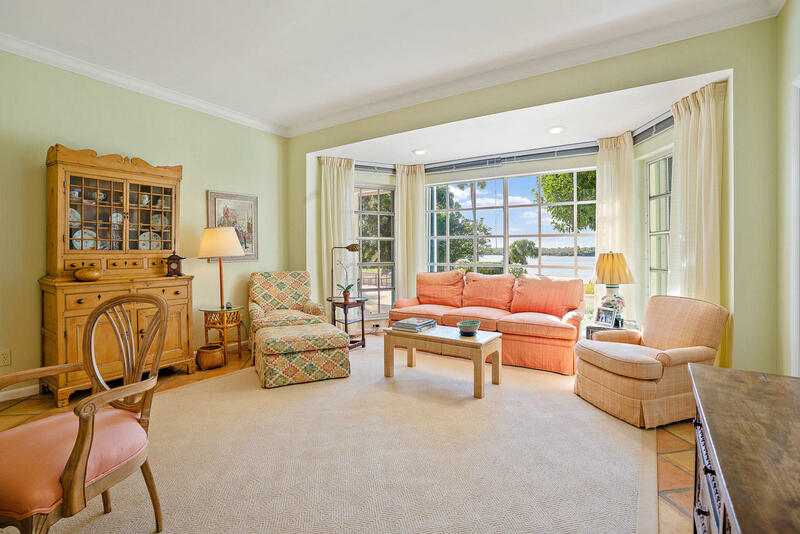 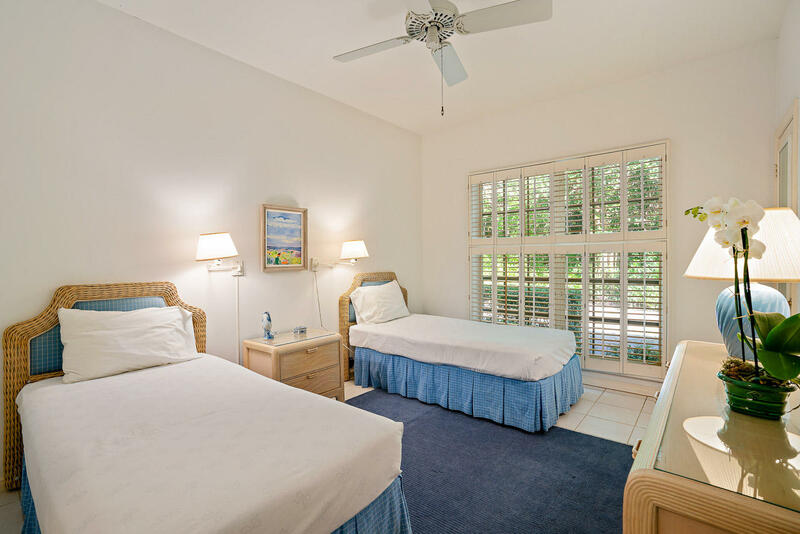 There is deeded ocean access directly across the street to a secluded pristine beach. 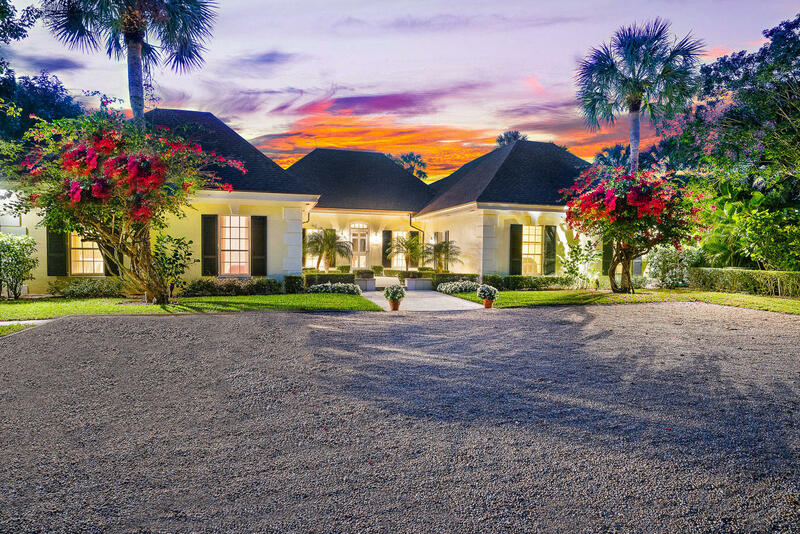 The 4361 sq ft main includes 3 bedrooms and 5.5 baths. 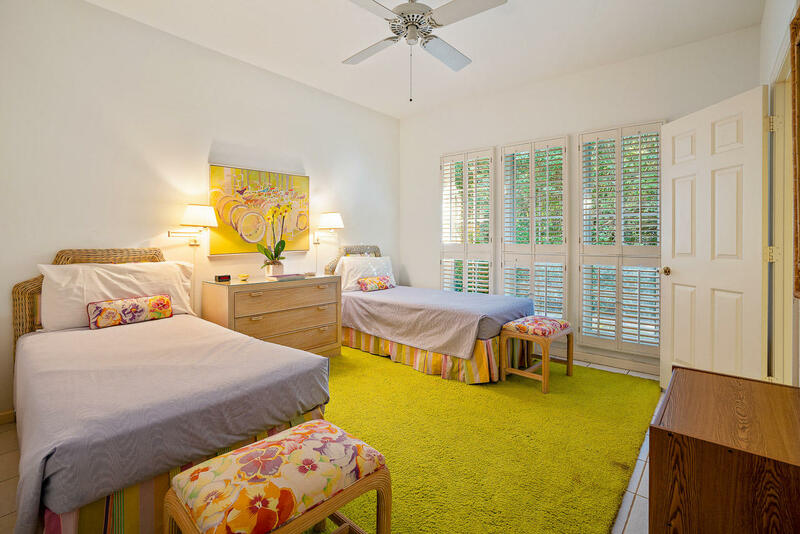 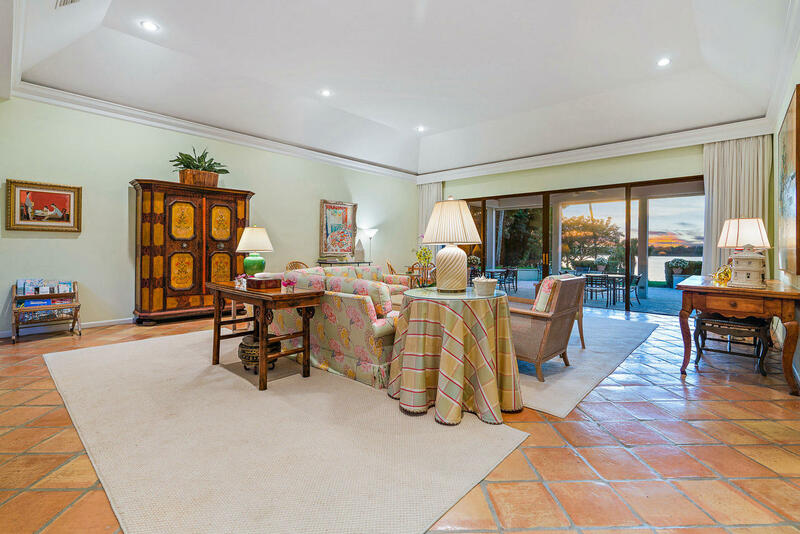 In addition, a 3 bedroom guest house each with its own bath plus a large living/dining area and full kitchen provides ample space for extended family and guests. 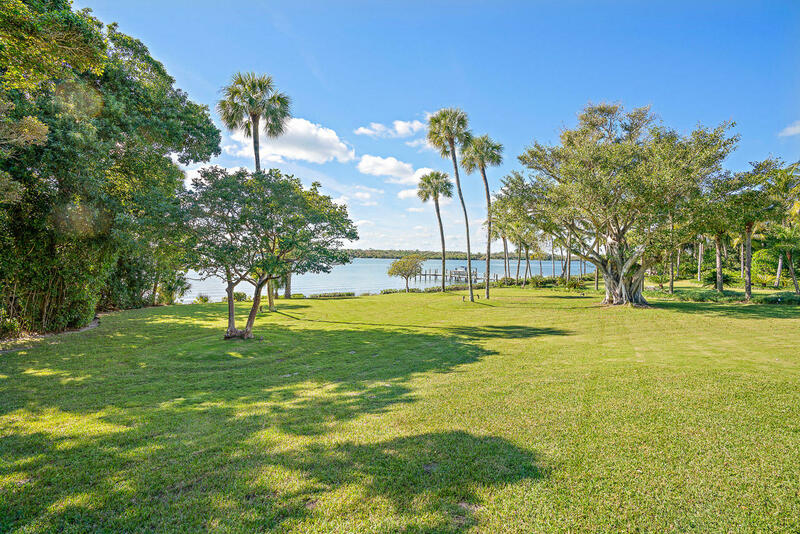 Jupiter Island Building regulations allow for increased floor area to the existing structures or an additional building up to 13,414 sq ft. Room for a dock.